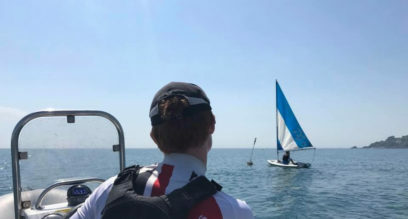 What do I have to do to be a RYA Dinghy Sailing Instructor? 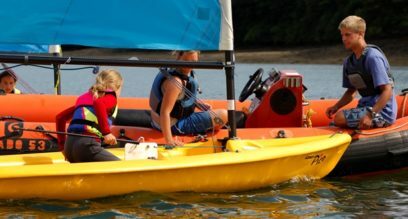 – Sailing RYA Pre-Assessment completed within 1 year of Sailing Instructor Course. Want to take your instructing to the next level? Become a Senior Instructor in 4 days. 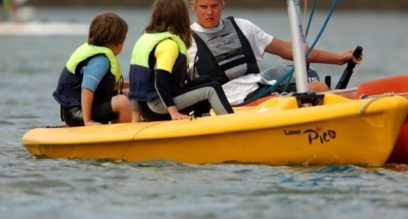 Want to teach dinghy sailing? You must take this 5 day training course plus some other pre-requisites detailed here.